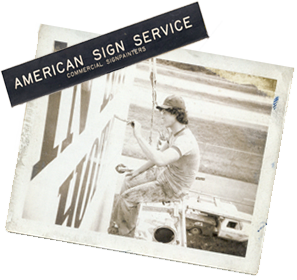 American Signs first opened it's doors on Melpomene Street back in 1949 with three sign painter/partners, Frank Bonnecarrere, Henry Bartlett and Andrew Flores. Back then, all signs were lettered by hand. Two partners later retired, leaving Mr. Frank as sole owner. Years later in 1978 when the shop was located on S. Rampart Street, the current owner, Steve Serpas joined him as an apprentice. In 1986, Steve bought the company and moved it to St. Claude Avenue. Soon afterwards, the sign industry was to change dramatically with the entrance of computer generated graphics. 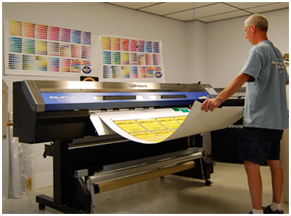 "It is the long history and extensive knowledge of the Sign Business that separates American Signs from the newer shops"